What better scene to remind us all of the true meaning of Christmas. 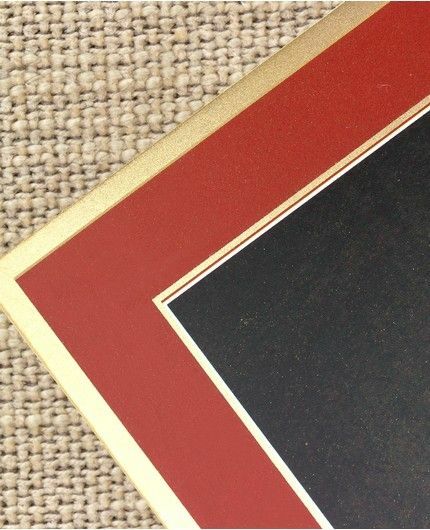 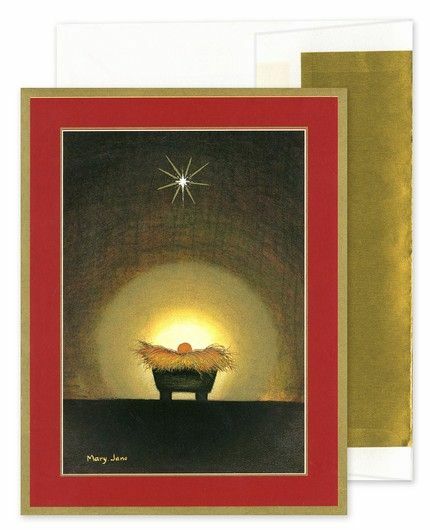 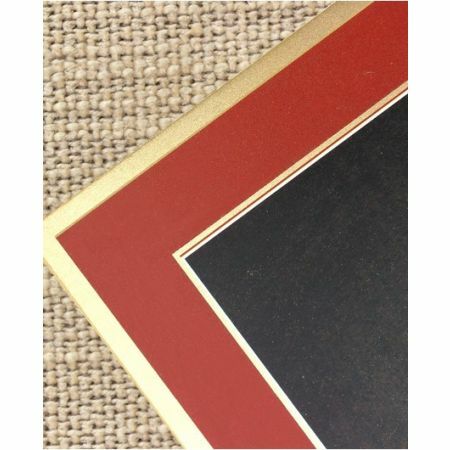 The scene of baby Jesus in a manger is illustrated on the front of this card while a thick cranberry border frames the card. 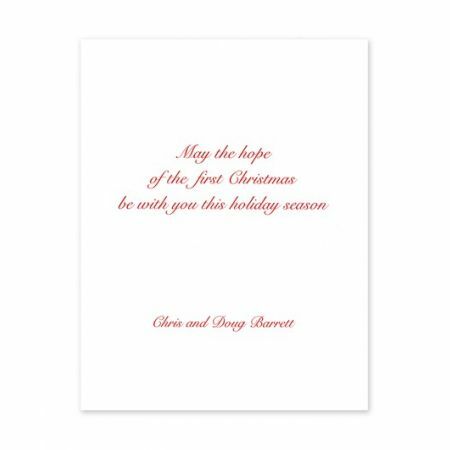 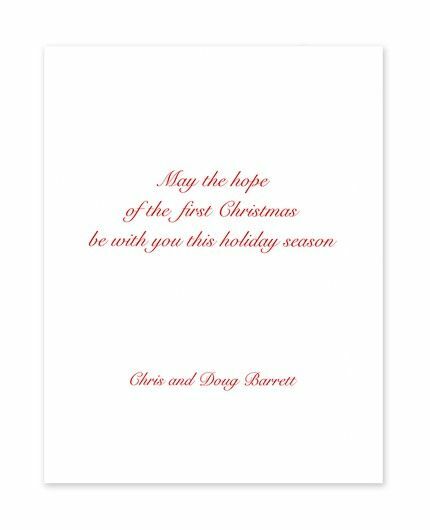 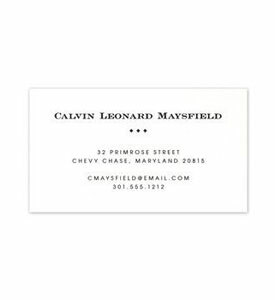 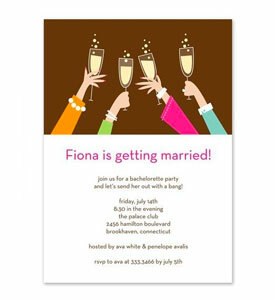 The card opens to reveal your text printed on a white background. 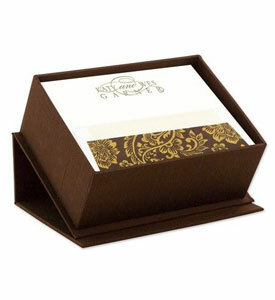 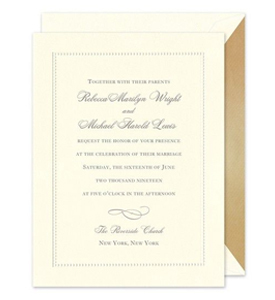 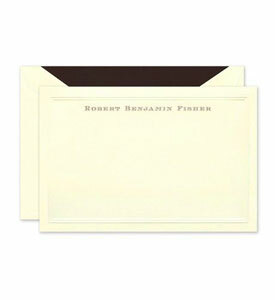 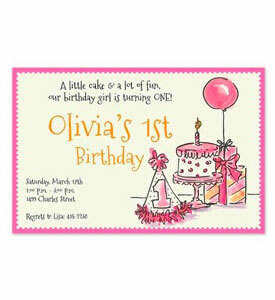 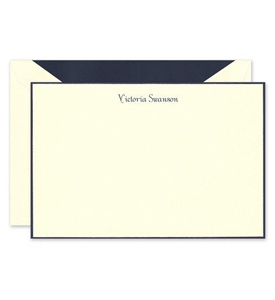 <br/br><br/br> PLEASE NOTE: Your choice of envelope lining is available at no additional cost on this card.